Lansdale Hospital is thoroughly committed to providing our patients the highest quality stroke care centered on current scientific research to ensure continued improvement in treatment. The Joint Commission, in conjunction with The American Heart Association/American Stroke Association, recently recognized Abington Health Lansdale Hospital with Advanced Certification for Primary Stroke Centers. Achievement of this certification signifies an organization’s dedication to fostering better outcomes for patients. Lansdale Hospital underwent a rigorous on-site review in May, 2013. A Joint Commission expert reviewed Lansdale Hospital’s compliance with the requirements for The Joint Commission’s Disease-Specific Care Certification program as well as primary stroke center requirements, such as collecting Joint Commission core measure data and using it for performance improvement activities. Lansdale Hospital’s Primary Stroke Center Certification has demonstrated that its program meets critical elements of performance to achieve long-term success in improving outcomes for stroke patients. Developed in collaboration with the American Stroke Association and launched in 2003, The Joint Commission's Primary Stroke Center Certification program is based on the Brain Attack Coalition's "Recommendations for the Establishment of Primary Stroke Centers." Certification is available only to stroke programs in Joint Commission-accredited acute care hospitals. For more information on The Joint Commission and American Heart Association’s Advanced Certification for Primary Stroke Center visit http://www.jointcommission.org/ or http://www.heart.org/myhospital. Lansdale Hospital is a 135-bed, non-profit, acute care hospital that provides a comprehensive range of inpatient and outpatient healthcare services. The facility includes a 24-hour Emergency Department, the 18-bed Orthopaedic & Spine Institute, a 13-bed Acute Rehabilitation Unit, two Sleep Centers, a Wound Care Center and a Pain Center. Owned and operated by Abington Health, Lansdale Hospital has more than 700 employees and a staff of more than 300 active physicians. Founded in 1951, The Joint Commission seeks to continuously improve health care for the public, in collaboration with other stakeholders, by evaluating health care organizations and inspiring them to excel in providing safe and effective care of the highest quality and value. The Joint Commission evaluates and accredits more than 20,000 health care organizations and programs in the United States, including more than 10,600 hospitals and home care organizations, and more than 6,600 other health care organizations that provide long term care, behavioral health care, laboratory and ambulatory care services. The Joint Commission also certifies more than 2,400 disease-specific care programs such as stroke, heart failure, joint replacement and stroke rehabilitation, and 400 health care staffing services. An independent, not-for-profit organization, The Joint Commission is the nation's oldest and largest standards-setting and accrediting body in health care. 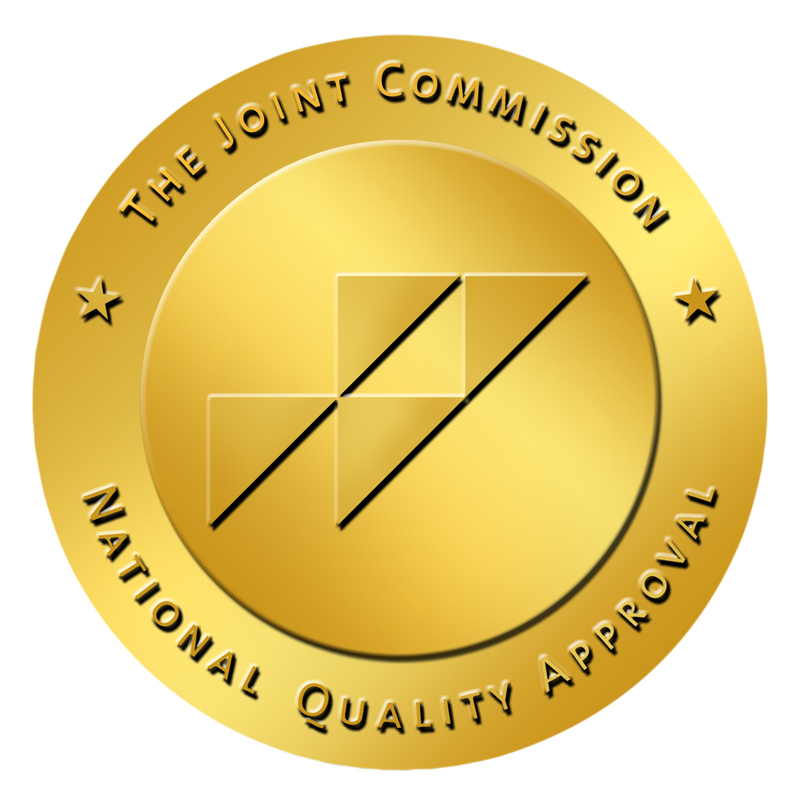 Learn more about The Joint Commission at http://www.jointcommission.org/.